Seamlessly blending style, functionality, and comfort, the Renaissance Washington, DC Downtown Hotel welcomes you to the heart of the city with impeccable amenities and refined luxury. 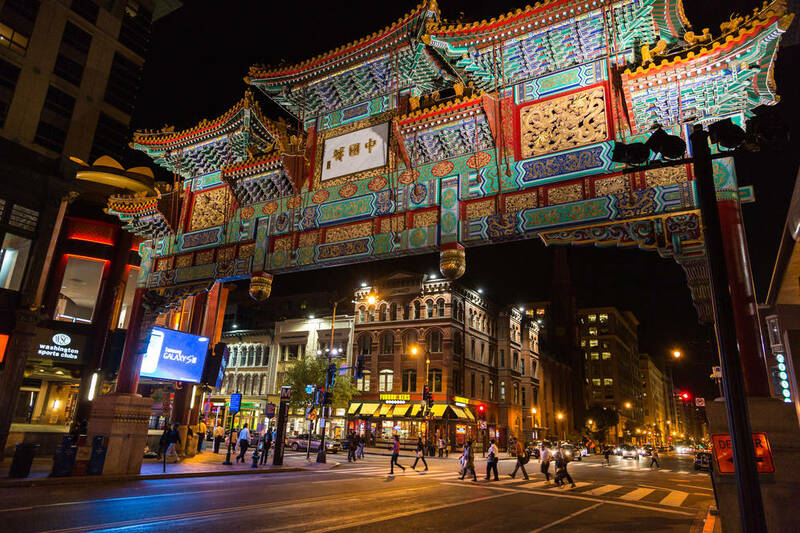 You're just moments from some of the most famous things to do and experience here in the Nation's Capital, including Chinatown, the White House, the National Portrait Gallery, and much more. There is a special rate available for the event attendees booking their accommodation at the hotel. Follow the link below to book.